The weekend is officially over (boo!!!!) Did you host a girls night? Maybe you had a bridal shower or shared some wine with the girls while the hubbies watched a day of football? Well, gather up those leftover wine corks because, I want to share with you a fun project to put those wine corks to good use! There are so many fun things you can do with wine corks! Anything from floating key-chains to kitchen backsplash! 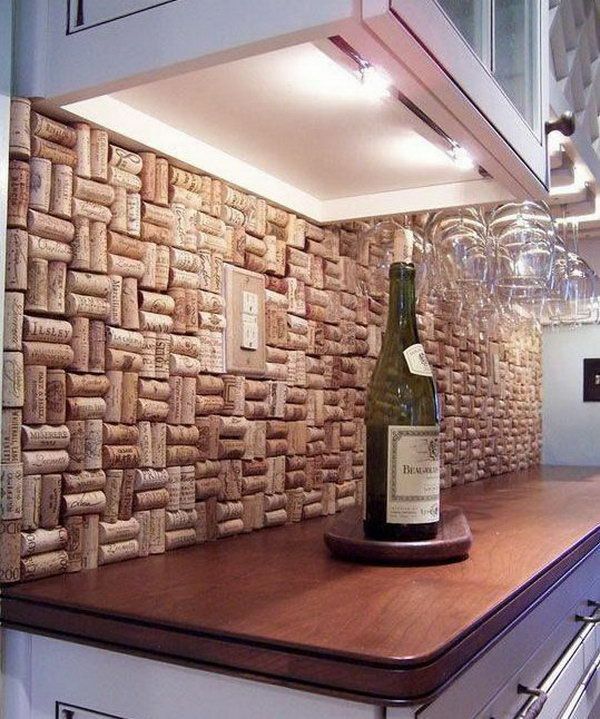 But, if you are like me and you aren’t ready to tackle an entire kitchen backsplash/wine cork project but you are feeling a little crafty, this might be a little more up your alley! Don’t get me wrong-those are ah-mazing! But, if you want a quick simple project, this is for you! I found a nice, sturdy TV tray while I was out antique shopping. Immediately, I knew I wanted to use it for this project! I cleaned it up a little bit, drank a ton of wine (just kidding-I gathered them up from friends) and got to work! I laid the corks all out and pieced them together like a puzzle. Once they all looked how I liked it and they all fit without gaps, I started using my hot glue gun to glue the corks into place. Some corks required me to cut them in order to fit. But, luckily, most of them fit as is! That’s all there is to it! BAM! Now, I have a nice TV tray to use that looks a little more unique and personalized! Do you have any wine corks sitting around? Next Post Is It Possible to be a “Foodie” and Still be Healthy?